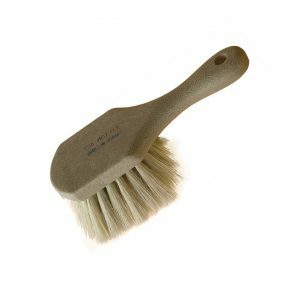 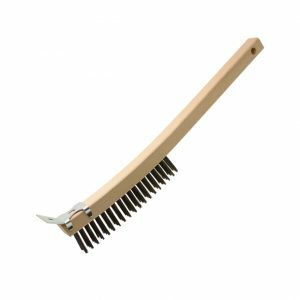 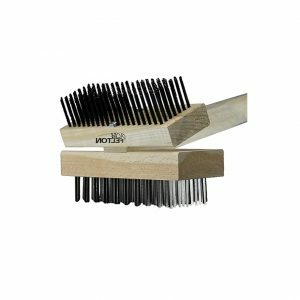 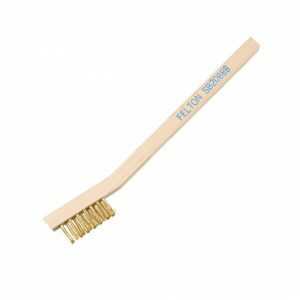 Farrier Flat Wire Brush w/Handle | Felton Brushes Ltd.
Ergonomic handle (wood or plastic). 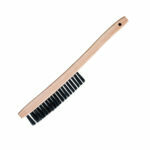 High strength steel flat wire is perfect for removing scale. 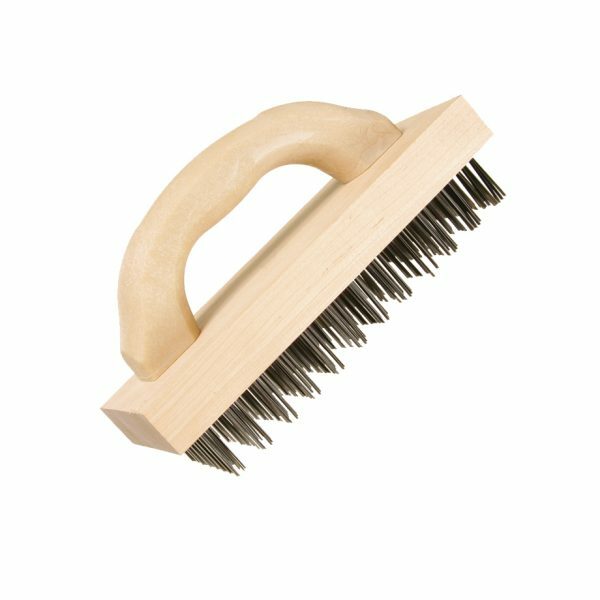 Ideal for use in the Farrier & Blacksmith Industry. 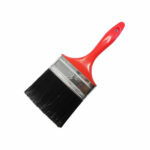 Farrier Flat Wire Brush w/Handle is manufactured with an ergonomic handle (wood or plastic).